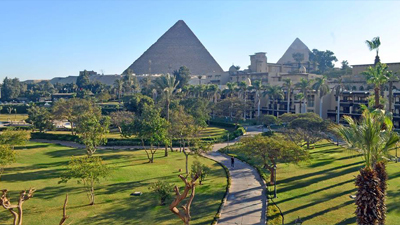 While Egypt has certainly seen better years in regards to tourism, there’s no lack of effort on the part of the country’s hospitality and tourism industries in driving people back to what was once considered one of the top holiday destinations in the world. As hubs for premium dinning, wellness, entertainment and hospitality, hotels will and must play a big part in any kind of resurgence. Bur for locals, too, the winners of the World Class Hospitality awards in this year's Cairo 360 Editors' Choice Awards cater much more. Again, these are places that house some of the best restaurants, the best health and fitness facilities and the best nightlife venues, et al, but only a few manage to maintain world class standards – congratulations to the winners! 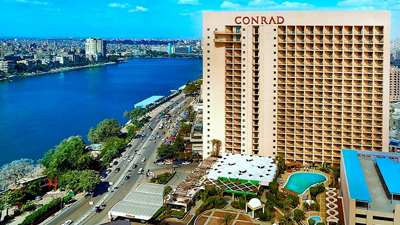 With a convenient location, Cairo Conrad Hotel boasts a stunning Nile-side view and exceptional restaurants and there’s a subtle elegance about the hotel that has been reignited over the last year during an even more subtle rebranding of sorts. 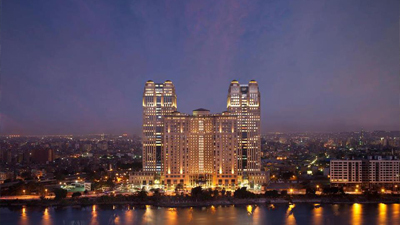 Originally Khedive Ismail’s palace in the late 1800s, the Cairo Marriott Hotel has been able to capture the authenticity and rich and unique history of the building. With an eclectic range of restaurants and bars, it’s Zamalek location makes sure it’s always lively. 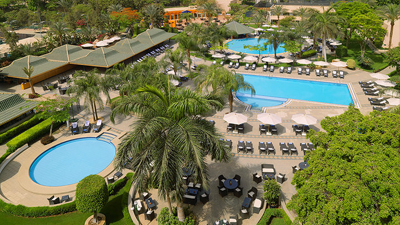 Located in the ever-growing New Cairo area, the lush greenery and outstanding facilities of Dusit Thani LakeView Cairo are speckled with the chain’s trademark Eastern touches – it’s a unique and distinctive hotel that takes advantage of its location well. 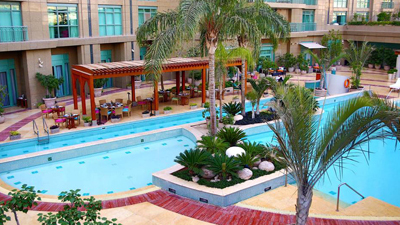 The Fairmont Heliopolis & Towers houses some 18 restaurants, cafes and bars, but there’s much more to it. 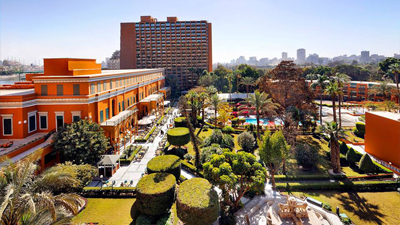 Conveniently located near Cairo International Airport, the hotel meshes localised tints with the Fairmont’s trademark luxury. Boasting both luxury and a bustling nightlife, Fairmont Nile City offers its patrons some of the best dining and spa options in the city, and has the novel standing as a favourite of many of the city’s biggest event organisers. Simplicity is often the key, and the Four Seasons Nile Plaza is very well aware of this. 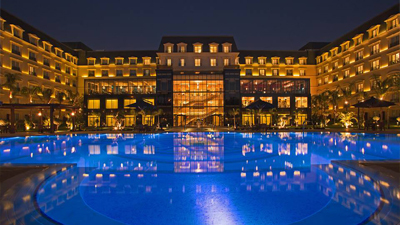 Boasting the largest spa in the country and a handful of lounges, it’s because this hotel is unlike all the others that it has secured a spot amongst our winners. Practically the opposite of its counterpart, the Four Seasons at the First Residence takes a much more intricate and sophisticated approach that is amplified by the luxurious and world class services and facilities. 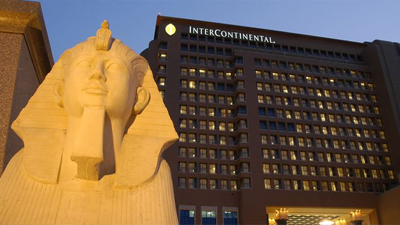 With a location conveniently at the start of the Garden City Corniche, patrons of InterContinental Semiramis have easy access to all surrounding neighbourhoods as well as a huge rooftop area and some excellent, award-winning restaurants. 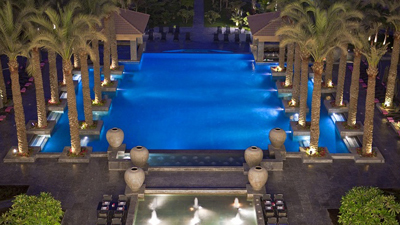 Boasting three swimming pools, a golf course and a multitude of restaurants, the JW Marriot Hotel quickly rose to be one of the most desired hotels for hosting events, conferences and weddings, thanks to its stellar service and all-around pleasurable atmosphere. 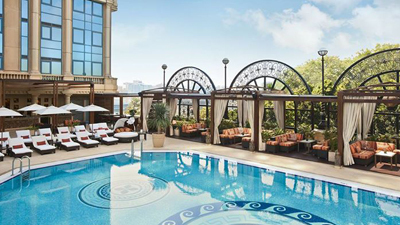 As one of the less traditional hotels in Cairo, Kempinski Nile Hotel combines elements of a boutique hotel with modern day European elegance and luxury. The spa and Turkish restaurant, Osmanly, are unrivalled and the hotel executes its slogan perfectly – Simple Things Done Beautifully. 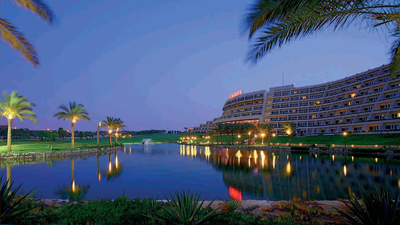 Few hotels can compare to Mena House. It’s not a particularly big hotel, easily dwarfed by any of the others on this list, but what Mena House lacks in size, it more than makes up for in sheer heritage and a breathtaking and up close view of the pyramids. As one of the newest hotels in Cairo, Renaissance Mirage City has taken the brand’s trademark panache for combining luxury with an intangible casualness. 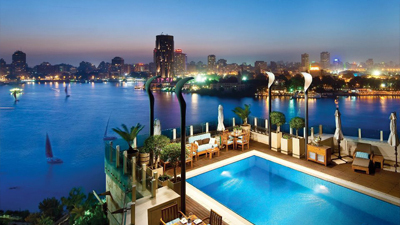 Fittingly located in New Cairo, the hotel boasts top amenities and food and drink venues. For more on the 2015 Cairo 360 Editors' Choice Awards, click here.